Amazon has the T4U 2.5 Inch Ceramic Succulent Pot,Cactus Planter Pots – Pack of 6 marked down from $39.86 to $15.93. 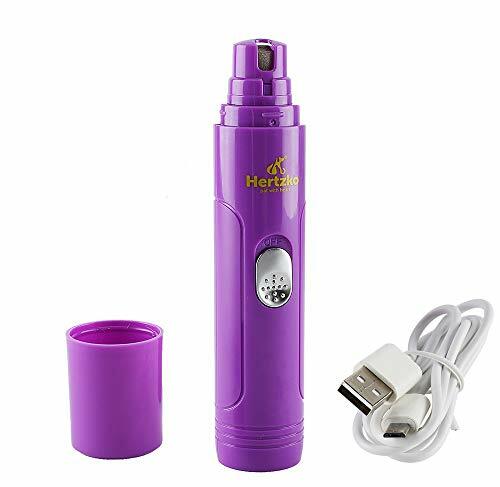 Get $5.23 off coupon T4UFEB02 and score this for only $9.70 and it ships for free with your Prime membership or any $35 purchase. 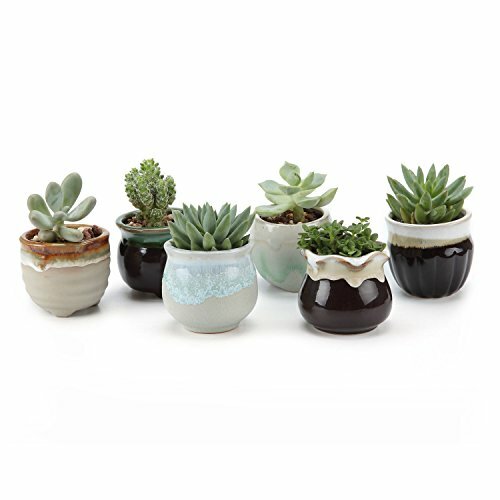 🎄 Small Ceramic Plant Pots – Perfect for holding succulent, herbs and catus plants. 🎄 Indoor Use – Ideal for windowsill and office table decoration; Perfect Gift for Wedding, Birthday, Chrismas, etc. 🎄 A small Drain Hole on the Bottom. Grid-pad included. 🎄 Pack of 6; Approximate Dimension: 6 x 6 x 5.5cm / 2.35 x 2.35 x 2.15inch (L x W x H).